I love a good pun. 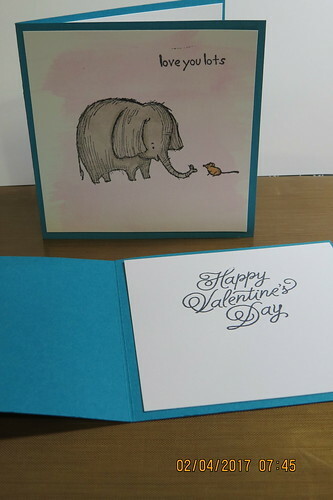 Valentine's Day seems to bring out my love of puns. 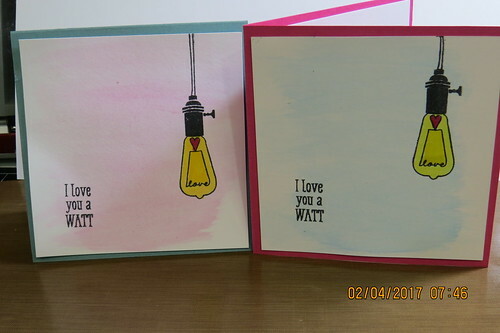 Today I have a set of Valentines I made that feature some fun puns. 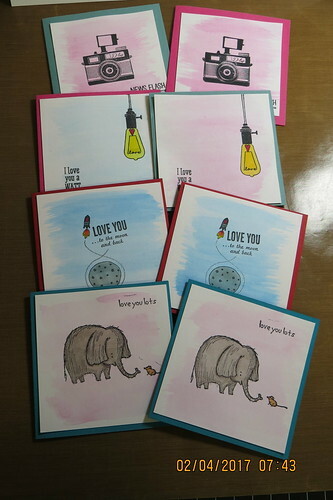 All of my cards are 4x4 and feature a quick watercolor wash I applied. 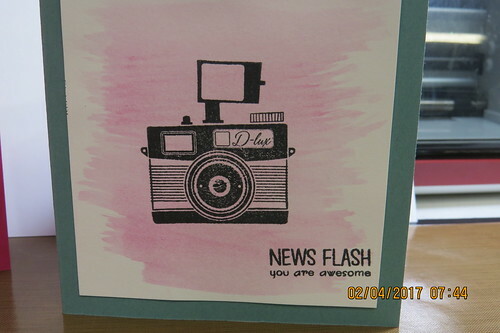 I stamped and colored with various Stampin' Up stamp sets I have. 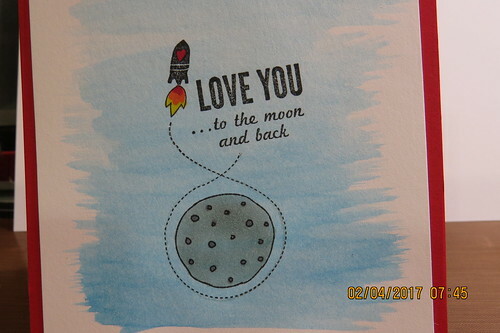 The insides are finished with a Happy Valentine's Day sentiment.